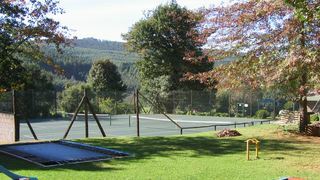 Oaks Lifestyle Farm & Resort is set in the historical Byrne Valley, where guests will find an oasis of relaxation, tranquility and beautiful scenery. 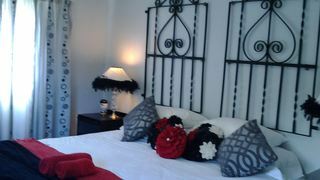 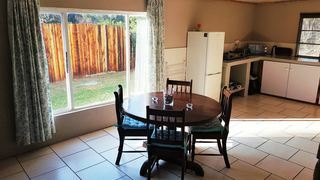 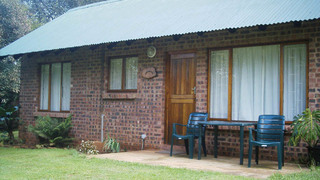 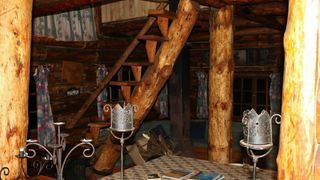 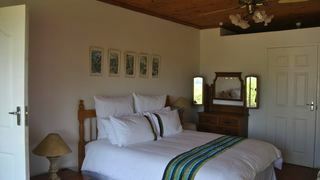 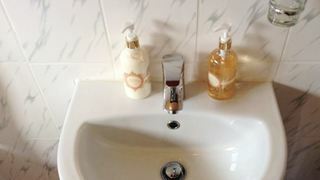 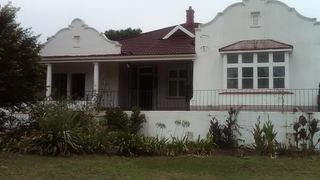 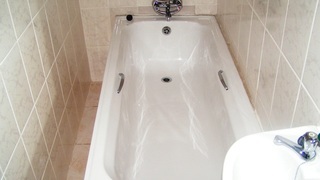 If you are looking for Ixopo B&B accommodation , SafariNow has a selection of B&B accommodation in Ixopo and surrounds. 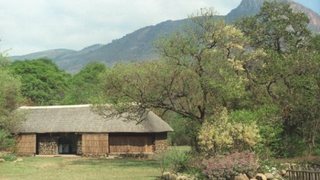 With 2 listings in Ixopo, our handy Ixopo map search and great low prices, it's easy to book the perfect B&B holiday accommodation for your Ixopo visit.